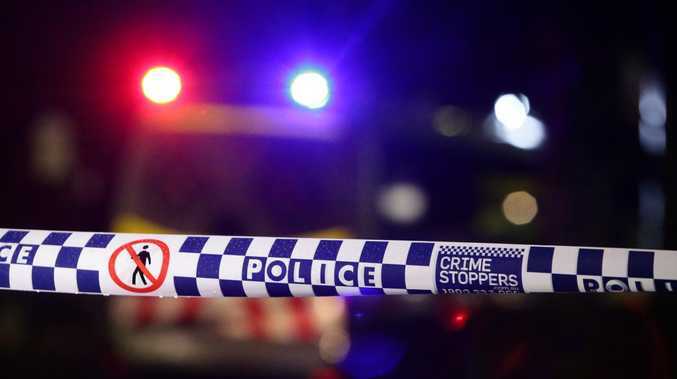 THE court precinct in Parramatta, west of Sydney, is in lockdown after an apparent bomb threat saw a number of police swarm buildings with dogs. A spokesperson for NSW Police said a major operation was underway, and pedestrians and motorists were urged to avoid the George St area. Channel 7 reporter Laura Banks was at the courts precinct when the incident began to unfold, describing a "large police presence" and a "level of urgency" among officers. A number of dog squad units and riot control officers arrived a short time later. According to Banks, sniffer dogs were doing a sweep of various parts of the Local and District Courts. She cited a source as saying the operation was sparked by a bomb threat and that a similar scare had occurred yesterday.